Pictured: HSV E Series 2 Maloo R8. HSV Maloo to put fuel economy to the test on 3000km eco run. 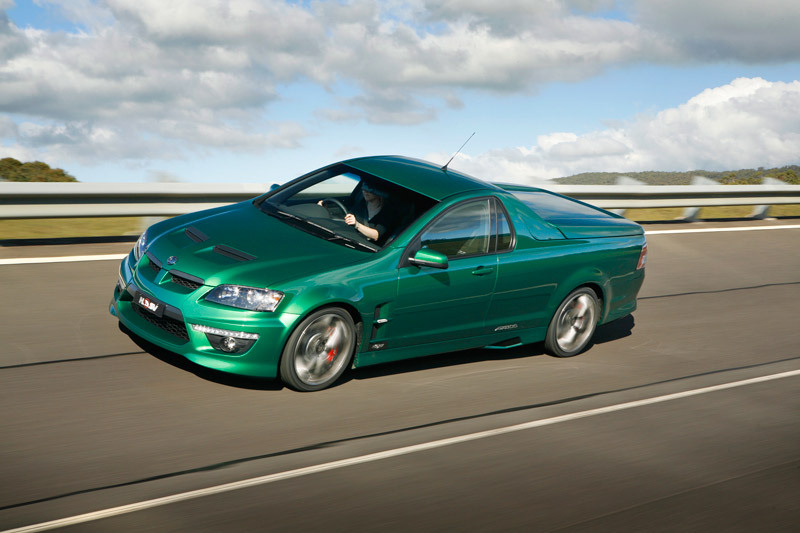 A Holden Special Vehicles (HSV) Maloo R8 Ute headlines the field for this year’s Global Green Challenge, which begins in Darwin on Saturday (October 24). Skippered by motoring journalist Joshua Dowling and Senior HSV Engineer Gerry Bechet, the HSV Maloo R8 is tasked with demonstrating the fuel efficiencies of the HSV range on the road. Managing Director of HSV Phil Harding said the team were looking forward to demonstrating the ‘real world’ fuel economy of the iconic brand. “We know our vehicles’ fuel economy on the road is much better than the Australian Design Rule (ADR) figures might indicate,” Phil Harding said. The ADR ‘sticker’ for an HSV Maloo R8 is 15.1 litres per 100km which the team believes it can substantially improve on over the 3000km trip through the centre of Australia and south to Adelaide. The field of contestants includes vehicles ranging from a Holden Sportswagon to a posties’ motorbike and everything in between. Joshua Dowling said he was looking forward to the drive, in a vehicle he was very familiar with. "I owned a previous generation HSV Maloo and used to get 10 to 11 litres per 100km with a full load of gear in the back on regular trips between Sydney and Melbourne, so I’m hoping to improve on that," he said. The winner of the Global Green Challenge is the vehicle that is able to demonstrate the greatest improvement in fuel economy, when compared to the ADR consumption figure. The route from Darwin to Adelaide, includes 120km of urban travel, as well as long stretches of outback road toward the southern destination. The longest leg of the event is 684 kilometres between Alice Springs and Coober Pedy. The HSV team will be accompanied by a support crew, including a specially equipped Senator fitted with dual fuel/LPG capabilities, tasked with the next stage of validation on the HSV Liquid Petroleum Injection (LPi) program. 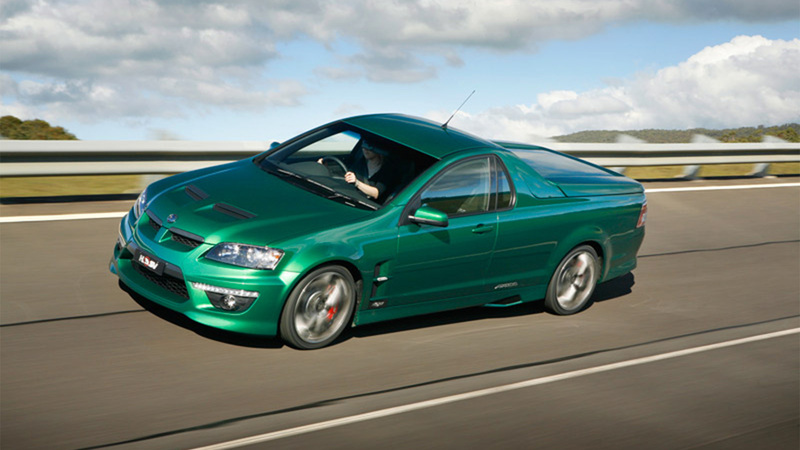 Joshua Dowling will write a daily update on the progress of the HSV Maloo exclusively for www.hsv.com.au.